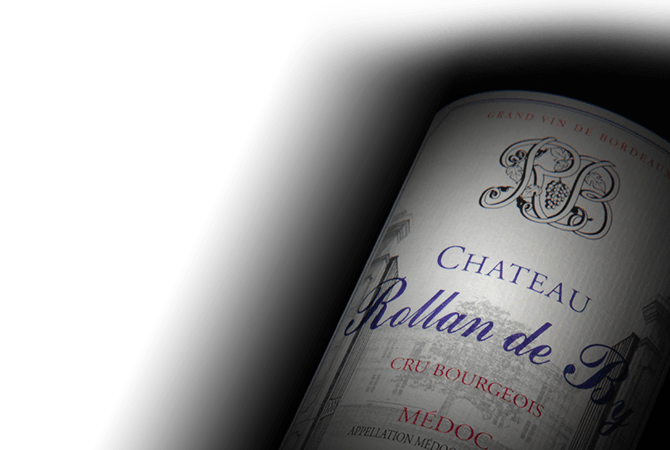 Chateau Rollan de By is a modern Medoc estate, established by Jean Guyon in 1989. Guyon made the decision to increase plantings of Merlot on the estate due to the high concentration of clay found in the vineyard's soils. Today, Guyon is advised by Italian master-winemaker Riccardo Cotarella and the estate's vineyards are planted with 70% Merlot, 20% Cabernet Sauvignon and 10% Petit Verdot. Fermentation takes place in temperature controlled stainless steel tanks and the wine is aged in 100% new oak barrels.